It is heartbreaking to see the video you produced with so much effort getting stolen or worse, replicated on another channel without your permission. To curb the menace, YouTube is releasing a new tool called Copyright Match tool to let creators see if their videos are being stolen and take relevant action against it, The Verge reported. The tool will be rolled out to creators with over 100,000 subscribers starting next week. It will notify creators if there are copies of their original videos surfacing on the platform. Recently, YouTube announced new measures to tackle the spread of conspiracy theory videos and fake news on its platform. YouTube said it is working with Google News Initiative to support journalists and publishers. For this, it has earmarked USD 25 million to create a group of experts that will advise on new features, TechCrunch reported. As part of the new measures, YouTube will provide context to search results about breaking news. It will show more information from third-party sources for conspiracy theory videos. 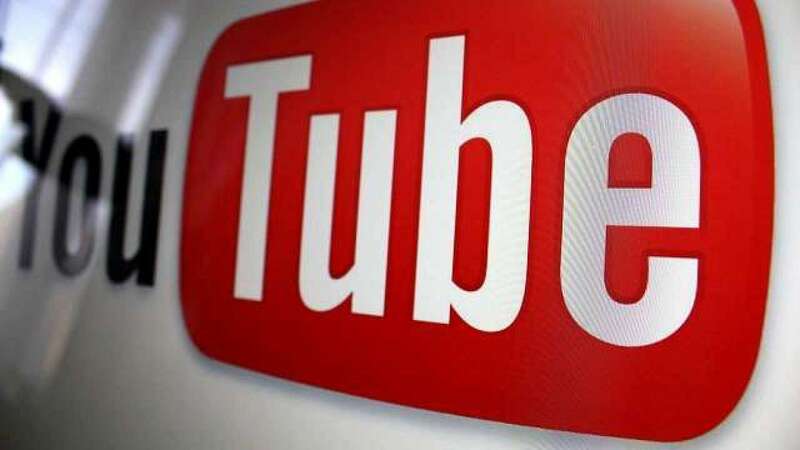 YouTube is running a “small and brief” experiment, involving 0.3% of users for a few weeks, however, it's causing a bit of an uproar among the community of creators. When browsing YouTube videos, each link has a preview image, or thumbnail, as they call it. For those YouTube creators looking to get more views, a custom thumbnail could make a difference and often they put great effort into making theirs stand out, which is why the latest decision by the company to test auto-generated thumbnails has not been well received.